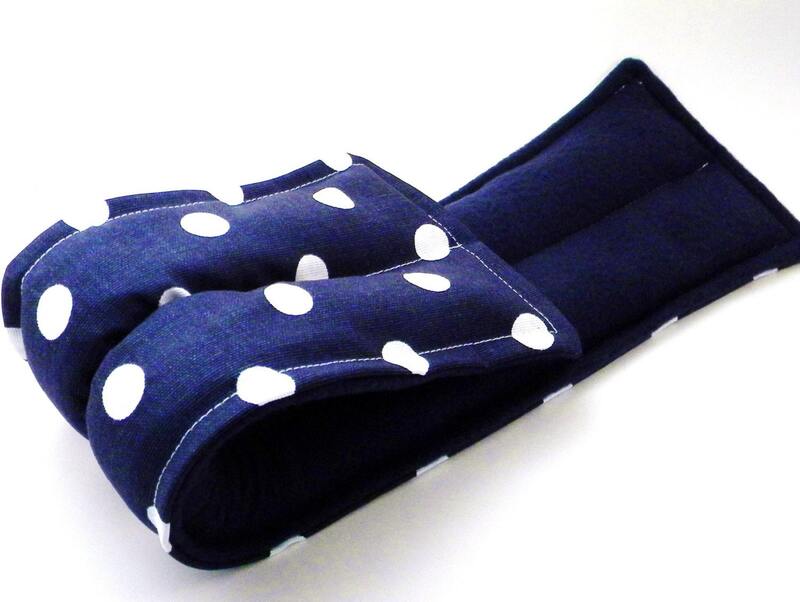 Microwave heat pads relax tension and tight muscles. 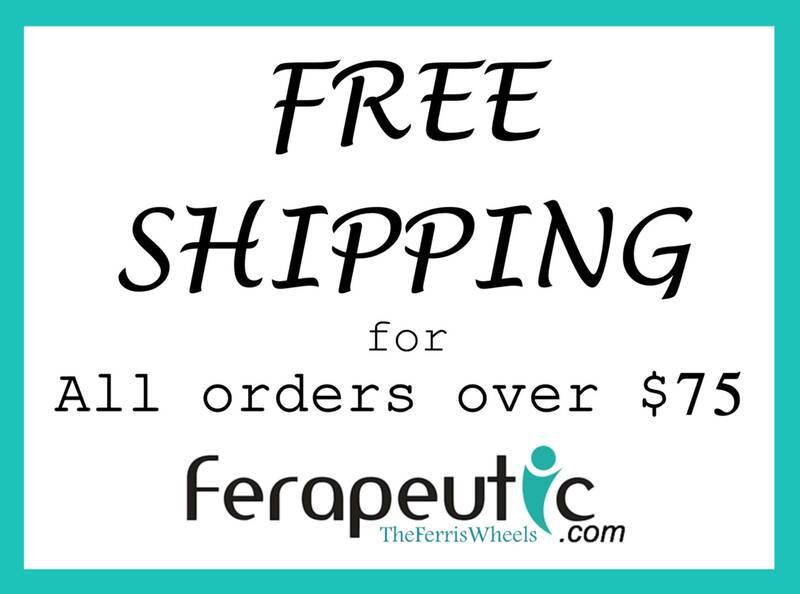 Relax inflammation, swelling or invisible illness auto immune kit with this gift idea. 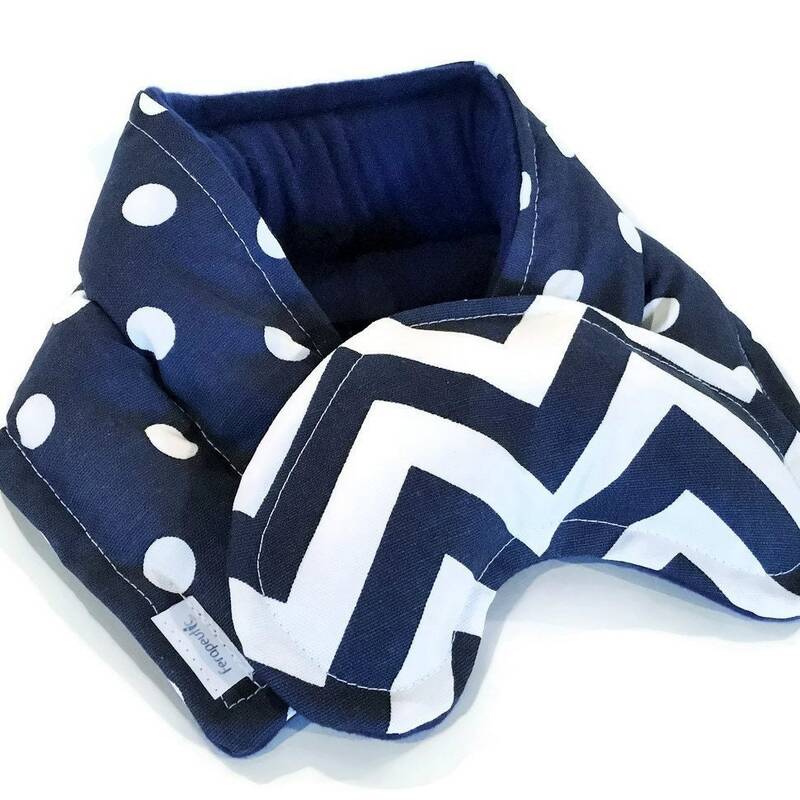 Neck Heating Wrap measures approximately 20" x 5" with contoured eye pillow. 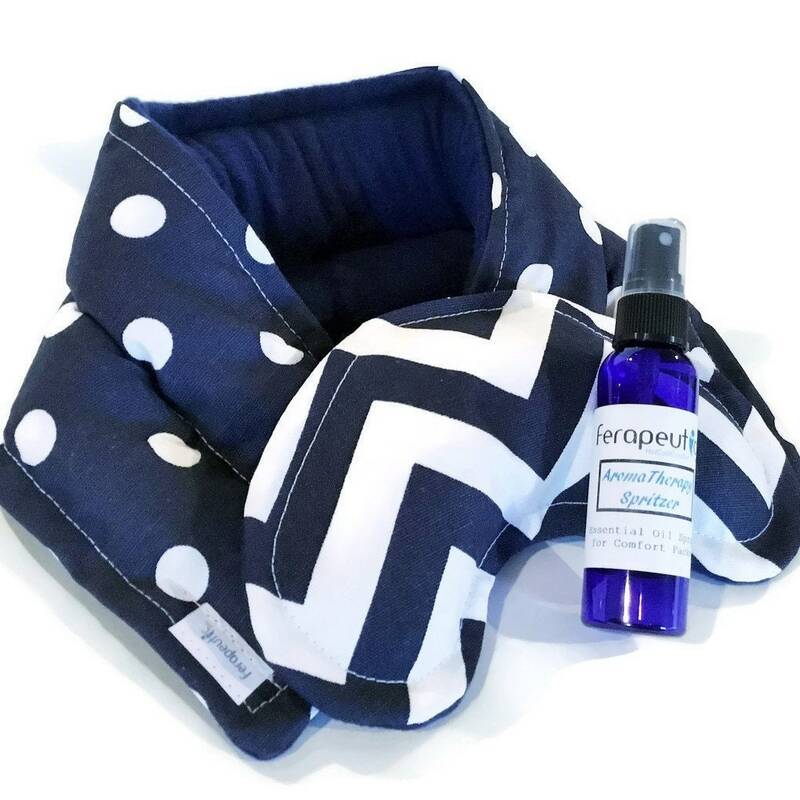 We offer this set unscented and you can choose the add on of an essential oil spritzer to scent and moisten your pack. 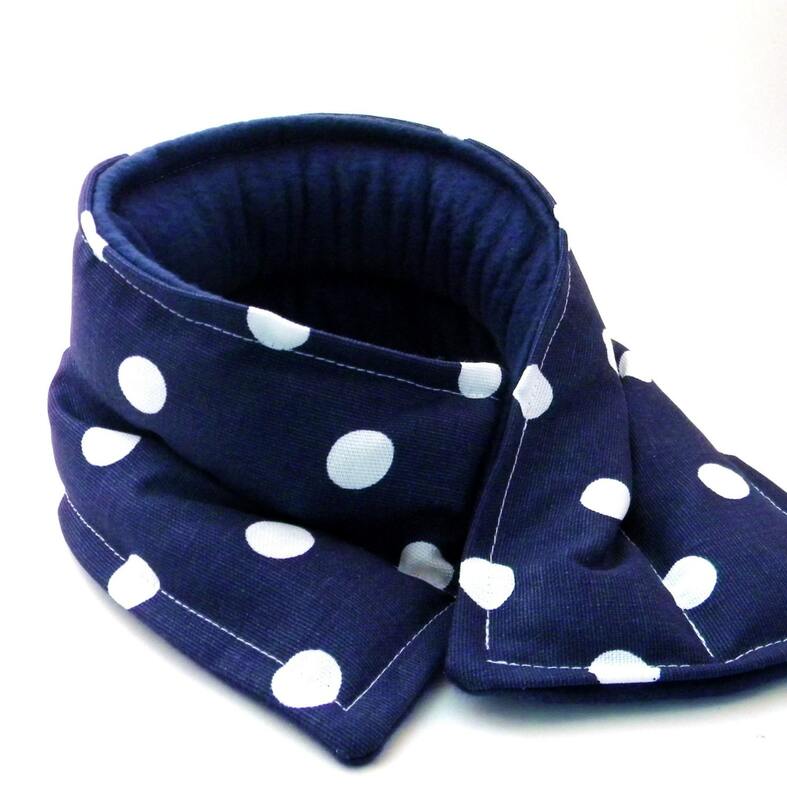 Use the Neck Wrap Heat Pack warmed in the microwave to for warmth and relaxation. 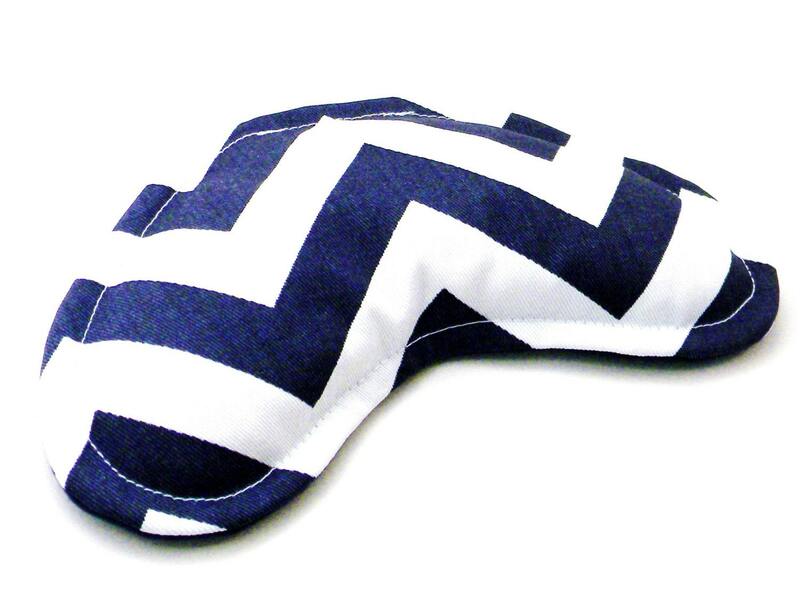 Place eye pillow on tired eyes when used as a cold pack from the freezer. 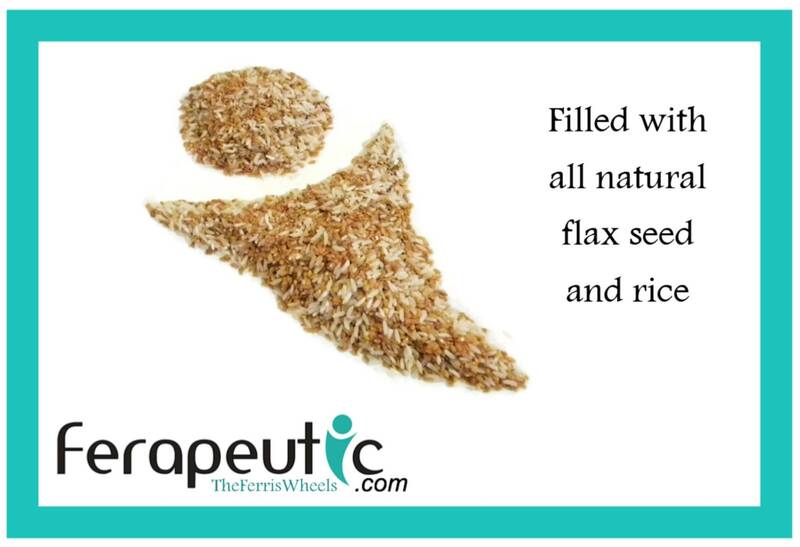 Our therapy packs are filled with rice and flax to provide warm moist heat from the microwave or refreshing cool from the freezer. 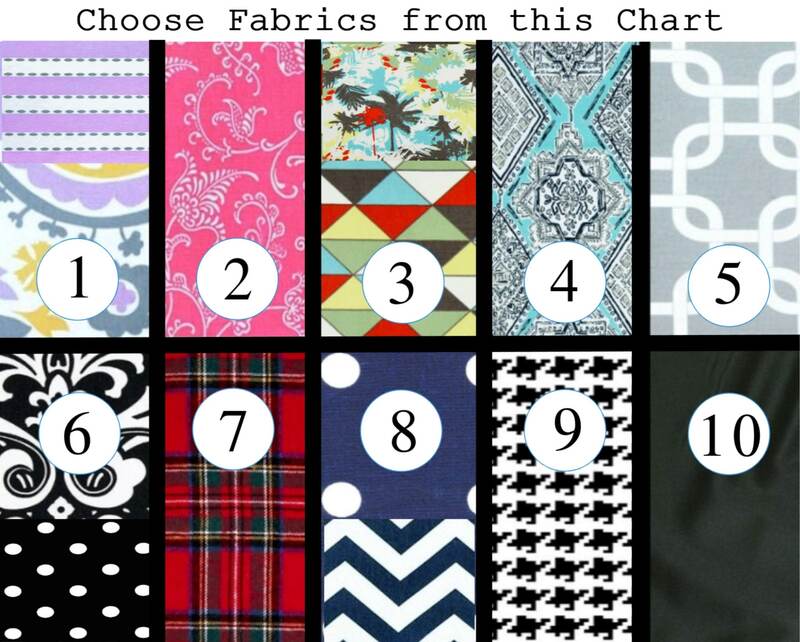 ****Please Note**** Scroll photos to see all color / fabric chart. Fabrics 1, 3, 6 and 8 will have coordinating fabric for the eye pillow portion of the set. Scroll photos for fabric chart selection.